If you have a knee or ankle injury, it is important that you take the appropriate steps in first aid to avoid the injury from worsening. Knee and ankle injuries can cause quite a few complications if they are not handled appropriately. In some cases, knee and ankle injuries can lead to a lifetime of chronic pain and joint problems. Make sure you follow these steps to ensure that your injury is not worse than it needs to be. If you are unsure how severe the injury might be, do not put any weight on the joint. You should get someone to help you to your vehicle to seek medical attention. Do not try to walk normally. If you have crutches available, use them. If not, put all of your weight on the person helping you and as little as possible on the affected limb. Putting unnecessary weight on the injury could make it quite a bit worse. Most knee and ankle injuries swell considerably fairly quickly. The swelling can make it difficult for a doctor to diagnose the severity of the injury and provide treatment. While you are waiting to be seen by a doctor, apply ice for fifteen minutes on and ten minutes off to help reduce the swelling and pain in the injured area. Only a trained medical professional can determine how severe your knee or ankle injury might be. It may be necessary to take X-rays of the affected area to ensure that nothing is broken or torn within the joint. Sometimes, diagnosis can be made without X-rays. The doctor will also be able to bind the joint with a brace or wrap in such as way that it will be protected. You may also be given crutches to keep weight off of the joint. 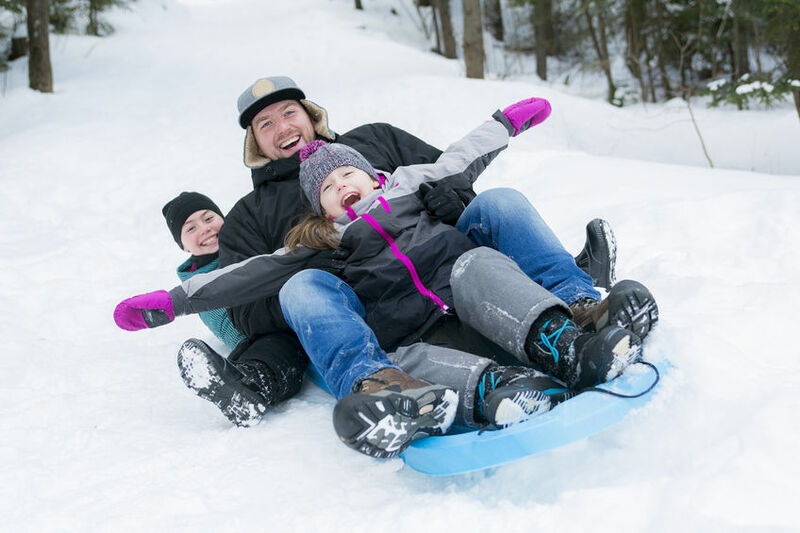 If you or your loved one have suffered a knee or ankle injury and you don’t want to have high medical bills from the emergency room, urgent care is a viable option. You can come to our offices and we can diagnose and treat your injury. 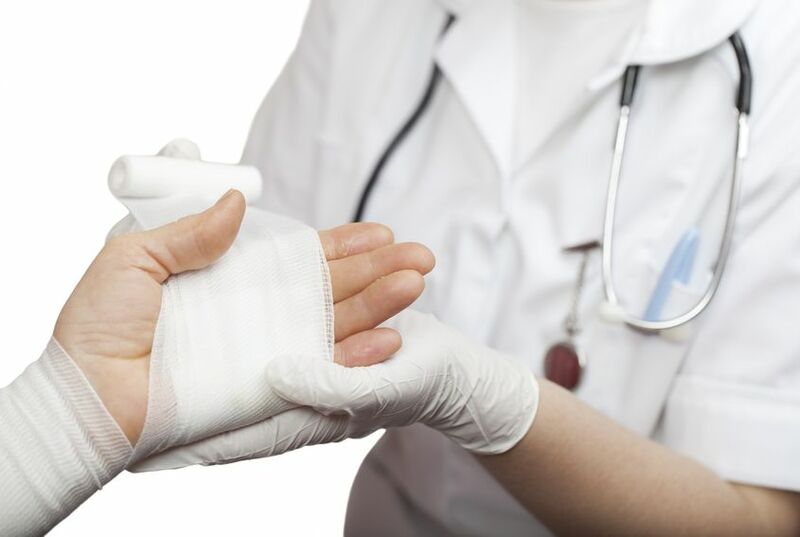 Burns are some of the most common household injuries, so it’s important to become familiar with basic burn first aid and recognize when to seek emergency treatment. The good news is that most burns are minor and can be treated at home, but severe burns pose serious risks and complications. Educate yourself now so you can act appropriately in the future. Burns are categorized as being first, second, or third degree. Everything from scalding liquids and fires to excessive sun exposure can cause burns on the skin. Schools are back in session and that means kids athletics are here again as well. Unfortunately, what also comes along with sports are injuries. We have experience evaluating both kids and adults for sports injuries involving both the upper and lower extremities. 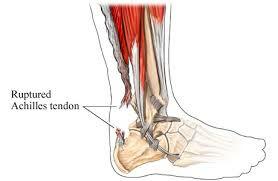 In football season we see a significant number of ankle and knee injuries as well as foot injuries. It is always best when you are concerned that your child has pain in the knee, ankle or foot after a sports injury to have it evaluated. If they have swelling of the area and difficulty putting weight on the leg this could signify a broken bone. Kids also have growth plates, areas in the bone where growth is occurring. These are very susceptible to injury and damage if injuries go undiagnosed. The outcome can be abnormal growth of this bone following an injury. Do not wait for pain in an extremity to go away if your child has difficulty putting weight on it. Come to us and let one of our physicians examine the joint and decide whether an x-ray is necessary. We have digital x-ray on site and our physicians have extensive experience reading these x-rays. If there is a fracture or concern about a broken bone we will place the patient in a splint to keep the injury safely immobilized until further specialist evaluation can be obtained. With locations in Spring Hill and New Port Richey we have you covered.